The origin of cocoa crunch — not Koko Krunch — dates back to the onset of the organic movement and a UK company called Whole Earth Foods, who extolled the importance of planet-friendly fare 40 years before it became a trend, and who created this breakfast cereal to appeal to adults and children alike. 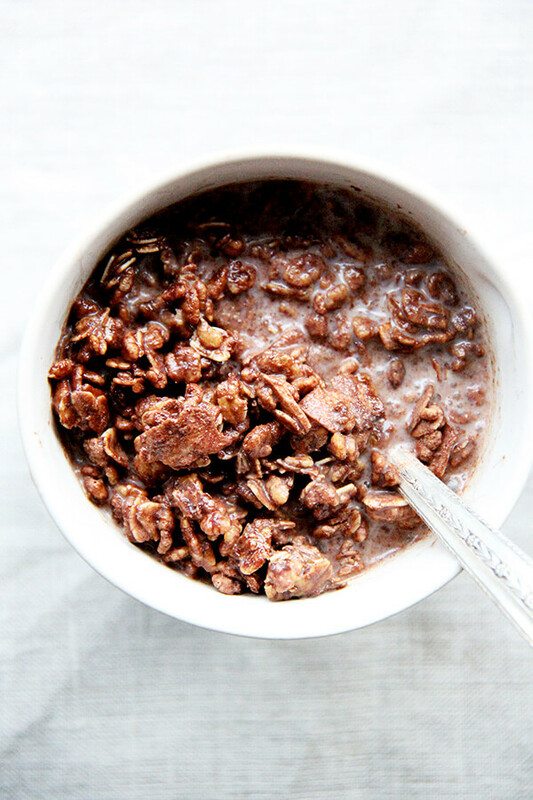 In essence it’s chocolate granola made without nuts, a mixture of oats, crispy rice cereal, coconut, cocoa, and chocolate, which bake into clusters fit for snacking on their own or drowning in milk, which ultimately turns into chocolate milk, a boon for little ones especially. The original recipe, from Green and Black’s Chocolate Recipes, calls for making a thick sugar syrup, which I have replaced with maple syrup — eliminating the syrup-making step simplifies the process and the maple flavor does not dominate the chocolate. 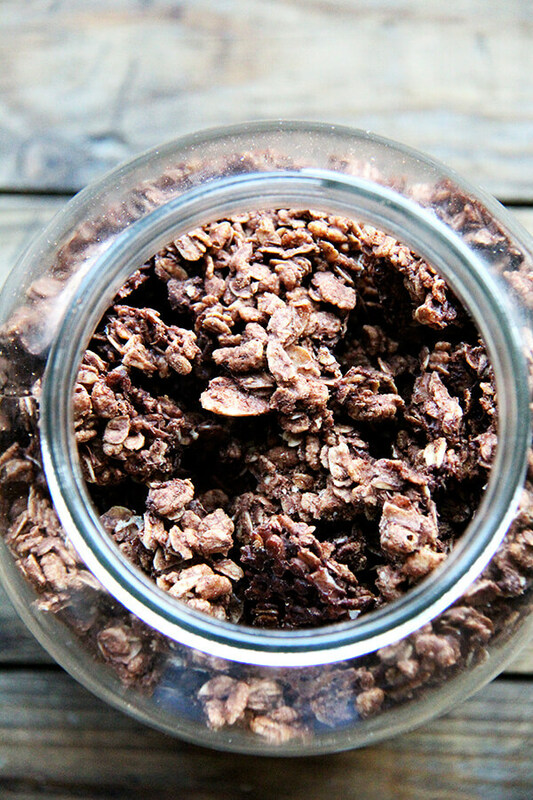 Like the coconut oil granola, this cocoa crunch makes a great gift, but is also a treat to have on hand: my children and many of the neighborhood kiddies have been gobbling it up after school, but on more than one occasion, too, I have spotted in my kitchen an adult, head thrown back, bowl covering face, finishing off a late-night snack. Cocoa Crunch: Proudly feeding the neighborhood since 2016! Rice cereal: I don’t love buying products like crispy rice cereal for recipes, but it’s sort of essential in this one. Here I’ve used Erewhon Crispy Brown Rice, which has only three ingredients — Michael Pollan approved! — though the original Rice Krispy cereal would work just fine, and in fairness to RK, its ingredient list isn’t horrid. Cocoa and chocolate: I’ve been using Hershey’s unsweetened cocoa and Ghirardelli 60% cacao bittersweet chocolate. 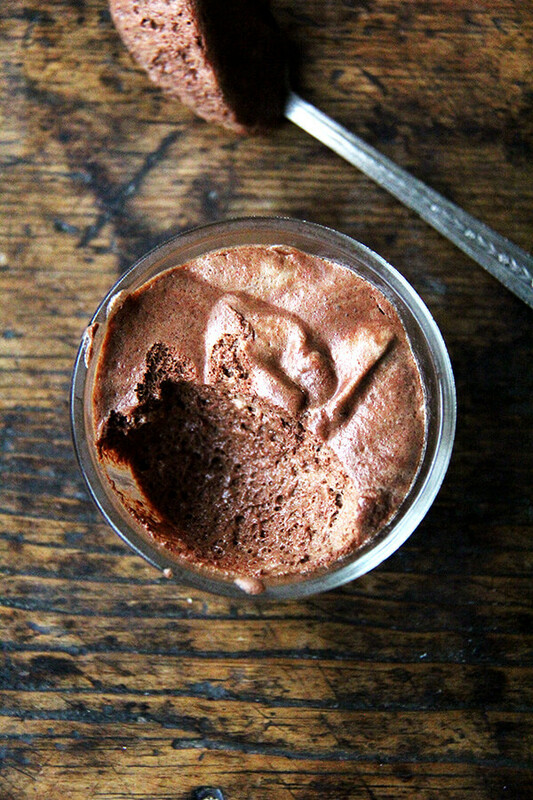 After you make this once, you may want to alter the amount/type of chocolate. Silpat: My parchment paper use had gotten a little out of control, so I reccently bought a Silpat, which I have owned and loved before, and which I am loving having on hand again. To stir or not? 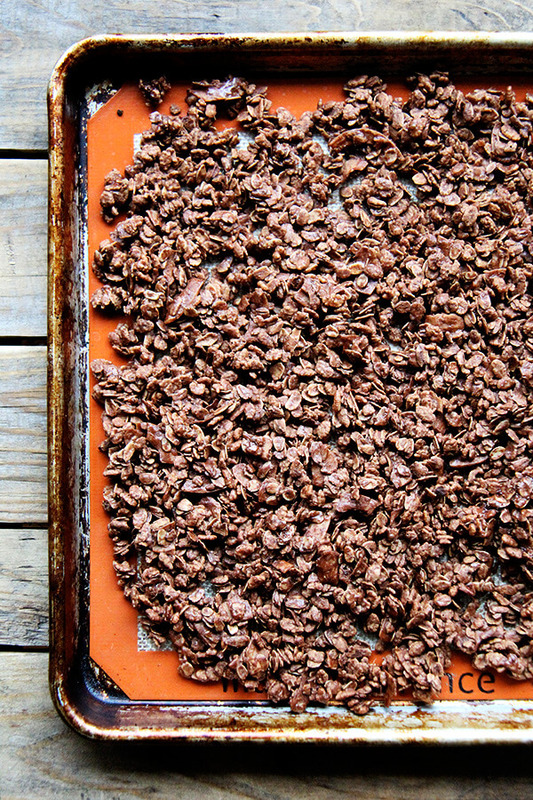 The key to getting nice chunks of cocoa crunch is to not stir the mixture at all while it bakes. Once it cools completely, it will break into nice shards, which can be broken up further. That said, big shards can be hard to eat. So as you break this up before transferring it to a storage vessel, you may want to break it into bite-sized chunks. Preheat oven to 275ºF. 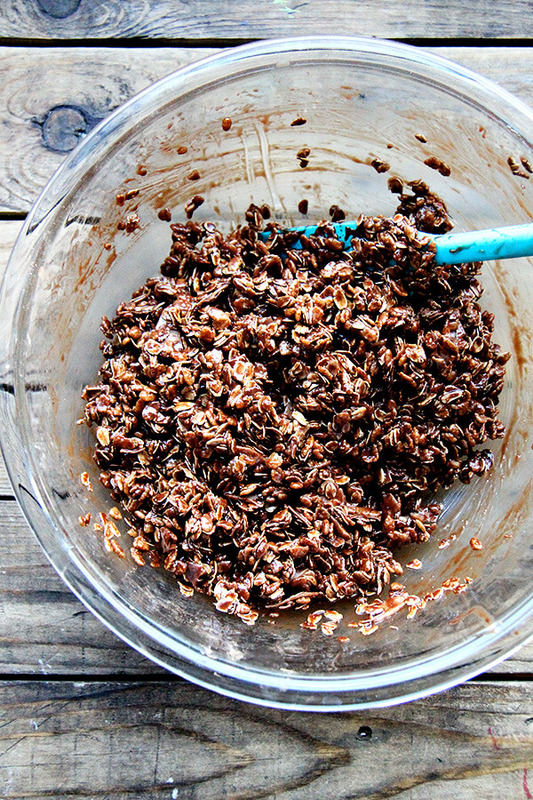 In a large bowl, combine oats, rice cereal, coconut, cocoa, and salt. Toss to combine. 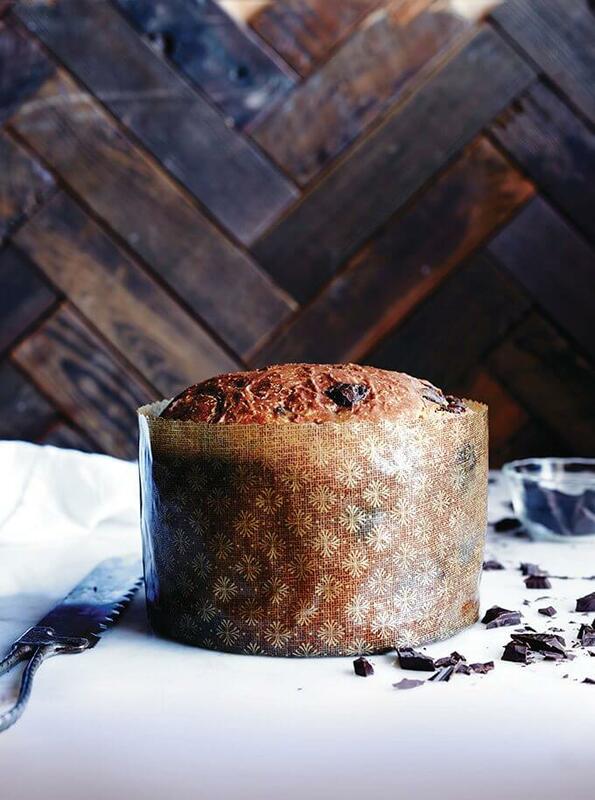 Heat the coconut oil and dark chocolate together in a small skillet over low heat until chocolate has melted. Alternatively, melt in microwave. Stir to blend; then add to dry ingredients along with the maple syrup. Stir to combine. 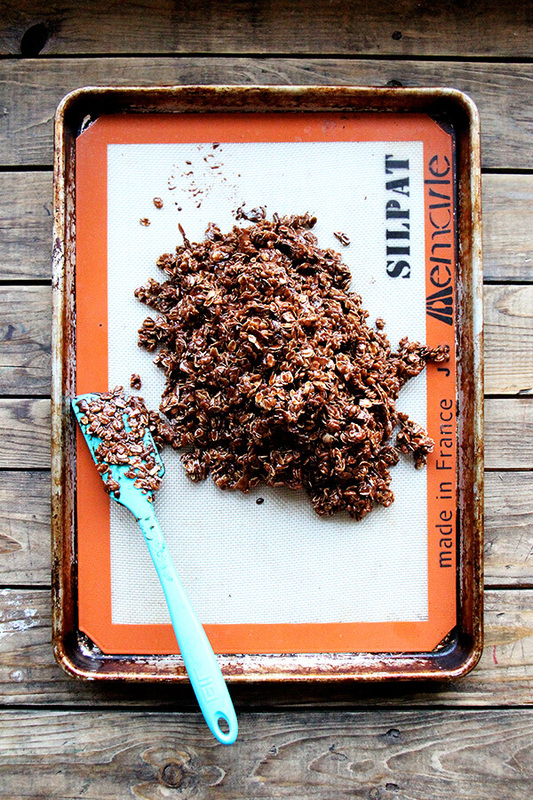 Turn mixture out onto a Silpat- or parchment-lined baking sheet. Spread into an even layer. Cook 35 minutes. Remove from oven and let cool. Break into shards or into small pieces (see notes above). I’m so bummed we’re not neighbors so I can’t sneak this granola from you! 🙂 How fun! Me, too, Dana 🙂 That would be a dream! haha, I love it 🙂 🙂 🙂 Wendi! I need to email you re pan. 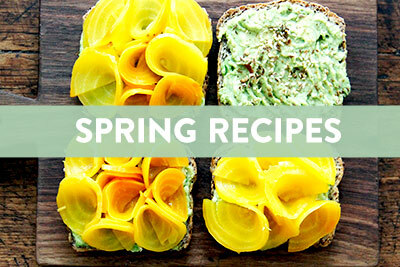 Hi Alexandra, I can see why you are feeding the neighborhood kids, this looks delicious! This is a brilliant idea! You know what goes into it b/c you make it at home. The kids look like they’re loving it. I’m going to whip up a batch tonight. Cheers! Thank you for this! My 7 yo daughter was diagnosed with celiac disease in December and altho there are lots of GF cerelas out there, many taste very healthy and are unappealing to her. Lately she is not interested in cereal and i think this recipe will make her change her mind!!! Oh Carmen, a dear friend of mine recently has experienced the same thing: son diagnosed with Celiac. He’s in third grade, so a little older, and my friend is experiencing the same thing with food. She is relieved to have a diagnosis, but there are lots of challenges that follow. 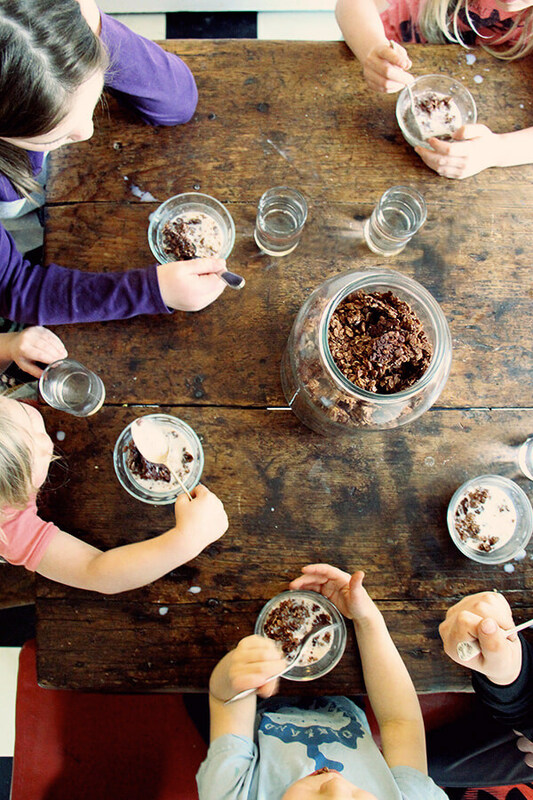 This cocoa crumb recipe has been a hit with every kid who has tasted it. I hope your daughter likes it. 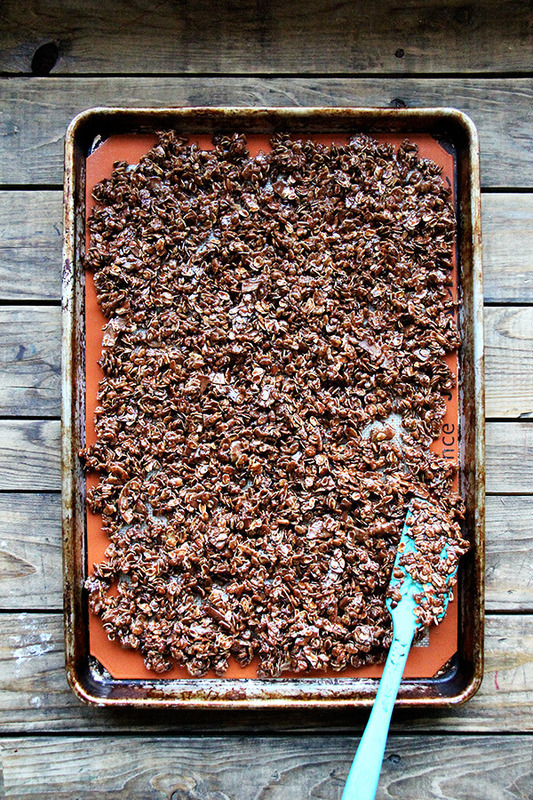 The coconut oil granola recipe is also a family favorite. Thanks for writing in! That sounds really nice! I think I’ll have to swap out my granola for something more like this…. Good idea, love the post! Thanks, Vivian — it is a nice change! 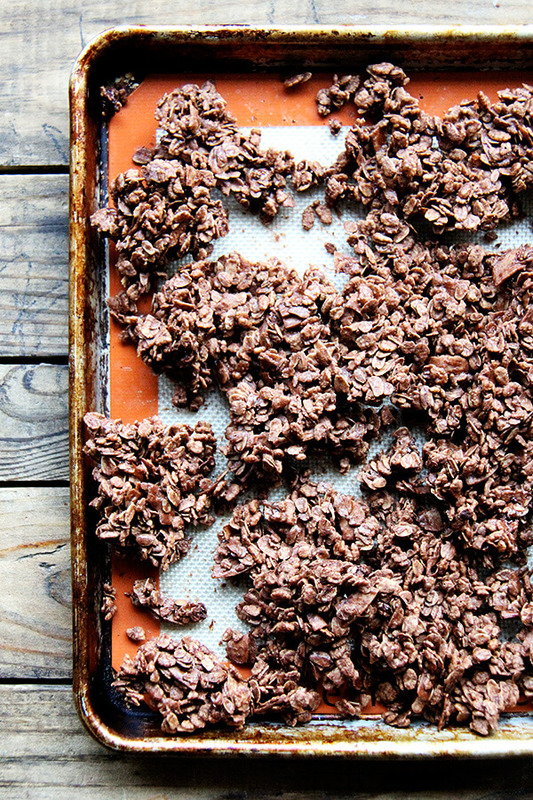 Chocolate granola recipes have never really appealed to me, but I’ve been taken by this one. I’m so excited about this! Over the past year I’ve had to remove so many foods from my diet so many of the recipes I spot online are a no-go. But! Of course here you are to save the day with this! I can’t wait to try. Hope you are well, Ali! Lisa, I had no idea! I’m sorry to hear this, but I imagine you feel better for it, so that is great. I hope you find this to be a treat, and I hope you are well, too! Although this sounds lovely and I am a die hard coconut lover, my husband is a die hard chocolate lover but coconut hater-do you have any suggestions regarding leaving off the coconut? (can you really tell there’s coconut in there?) I’m thinking maybe after baking subbing w/ some freeze dried strawberry pieces. Oh goshie, this looks great and yum and did I mention nom!? Just made this. I’ve had a bag of puffed kamut for a while and needed to do something with it so when I saw this recipe I knew I had to make it, replacing the brown rice cereal with the puffed kamut. A few other changes I made were using 3 tablespoons of butter instead of the coconut oil since I didn’t have any, and I cut back from 1/2 cup to 1/3 cup of maple syrup. The final results are absolutely delicious!!! Highly, highly addictive! 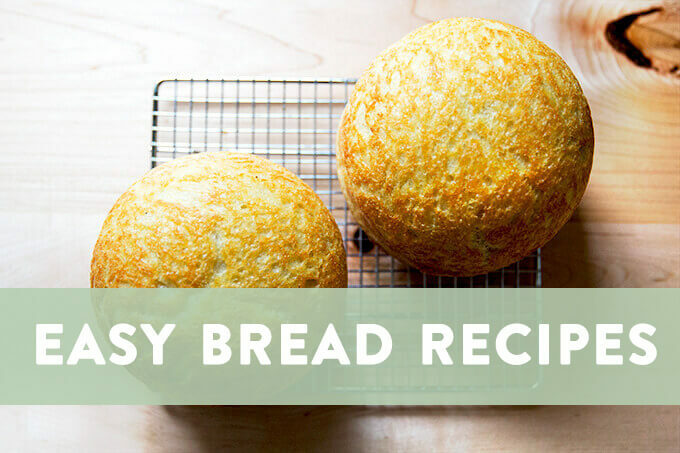 I think one last finishing touch that would really make it shine is a sprinkling of flake salt right before baking – next time! Thanks for a wonderful recipe idea, and thanks for helping me use my puffed kamut! Very nice! 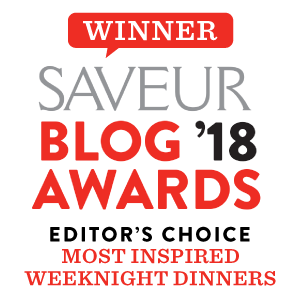 So happy to hear this, Jana, and thanks so much for sharing all of your substitutions — this will be helpful for people wanting to cut back on sugar/oil. Glad you’ve put your puffed kamut to good use! This is amazing! I made it today for my littles. It was a hit, and I loved it too! Making a double batch next time! My 5yo son and I made a batch this afternoon, and he, my 2yo daughter, and I all pronounced it absolutely delicious! One question: do you use sweetened or unsweetened coconut? We had neither on hand, so added some sliced almonds instead, but I think the coconut must be so yummy. I’m thinking unsweetened, probably? So happy to hear this, Rosie! I should make a note of this, so thank you for asking — I use unsweetened coconut. I like the flakes, but I have also used shredded when I have run out of the flakes. Glad to hear the almonds worked well! Thanks for writing in. Didn’t have coconut flakes so did the rest with a little more oats. Added a touch of Mexican cinnamon and chipotle. The coconut oil added plenty of coconut taste. Just delicious! There are so many variations you can do…nuts, spices…. This will be a frequent flyer here. As always, your recipes are spot on. Oh my gosh, I am jealous you have 5 sisters! How much fun?! I love big families. So happy to hear this was a success. Thanks for writing in. Just about perfect the first try! Thanks! Mr. Loeb, so great to hear from you! And so great to hear this worked out. Hope you are well! My kids love Koko Krunch and a whole bunch of other sugary cereals and I’ve been looking for healthy alternatives. 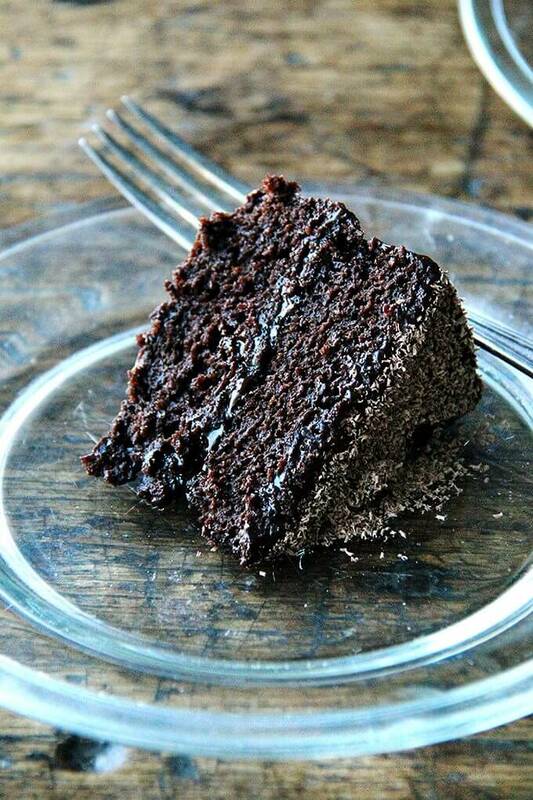 This looks perfect – thanks for sharing. This looks incredible! Do you think that cacao butter would work in place if the chocolate for a white chocolate spin? Hi Stephanie, I have never used cacao butter in anything so I cannot say, but I am intrigued! Where do you buy it? I would love to give it a try. This sounds way too good to me… especially since my son just started eating a lot more solids last month. 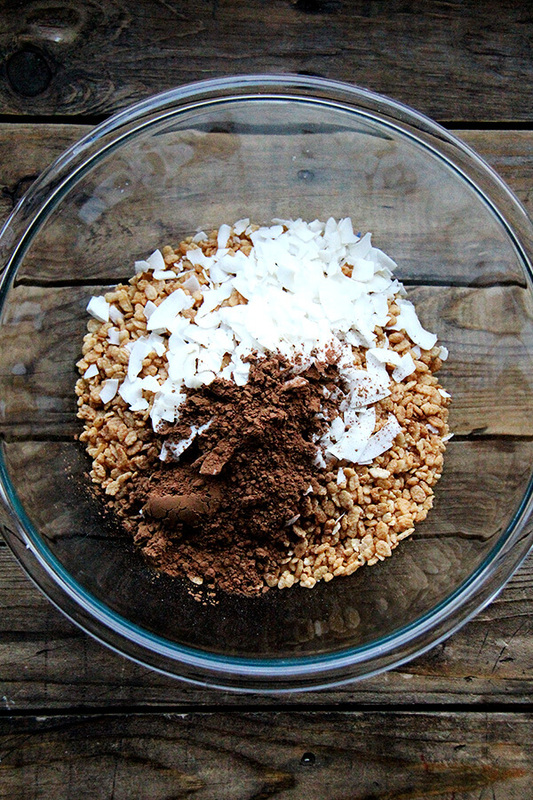 His favorite things are coconut and oats… he’ll freaking love this! But I will too. Seems like it will give me a good amount of energy to handle my day! Thanks for the post! My family looooves this! Thank you! But now I’m trying to figure out a less expensive substitute for maple syrup? I quickly went through my supply ? And at the rate we are going through batches… Thank you! Gosh, I know, it is SO expensive. We fly through it as well. Let me think about this one … But I’m so glad you like this!! I have a stupid question! 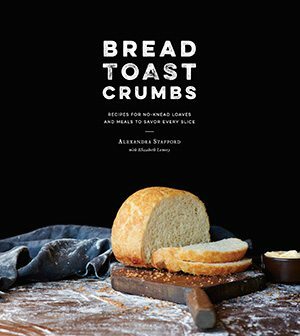 Can you use steel cut oats for this recipe? Or should I use rolled oats? I have leftover steel cut oats from your baked blueberry oatmeal and would like to use it.. thank you! Your blog is amazing. I have some feedback for your website, perhaps you don’t notice it yourself since you are the admin/owner of the site, but the moment I open it it is infested with popup advertisements which makes the site difficult and slow to navigate (also because it is reloading all the time I think). I even have to close it after 5 minutes and start it up again to be able to use it. 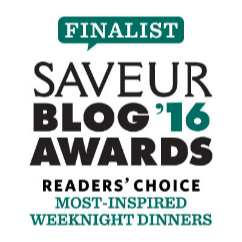 I am not sure if other readers of your blog experience the same thing? I’m so sorry for the delay here! And I so appreciate your feedback. I really try to make the user experience good here, so when things like ads start interfering, I worry. I’m contacting the people who do my ads now. Thanks so much for writing. I will try to clear this up ASAP! Hi, just made this today- my picky , no coconut 10 year old daughter is flipping out for it! I will have to double this next time- thank you! I may have to have a bowl of it myself-yum! Yay! Julie, so happy to hear this. I need to make a batch asap. My kids have been hooked on the coconut oil granola, but I think they (and I) would welcome a little change.